Straight out of Japan greetings from the RHDJapan Team and thank you for checking out this special blog post! The RHDJapan website is a catalog with a showroom of parts predominately through requests from customers across the globe. Over the years we have continually expanded the catalog and improving the showroom. Along with aftermarket parts the OEM requests have always been in high demand however with endless amounts of possible OEM parts it has also been difficult to efficiently fulfill all OEM requests in a timely manner nor able to help customers track down part numbers. 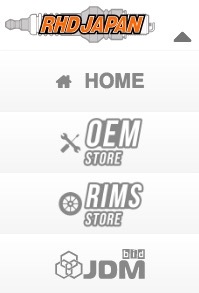 Response time on fulfilling special requests has been significantly reduced and customers can now use the store to track down part numbers. In addition, we have been cleaning up listings with more concise information and clearing up compatibility information to avoid any possible confusion with parts being purchased. All items are now checked for exact leadtime/availability prior to order to avoid getting the discontinued or back ordered notification only after placing the order. 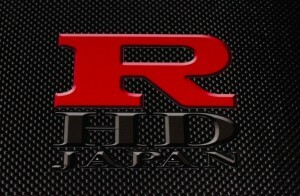 In celebration of this highly anticipated release RHDJapan will be extending the biggest sale on ALL OEM Parts! Discount applied to the parts already listed on the RHDJapan website when purchasing through the OEM Store. 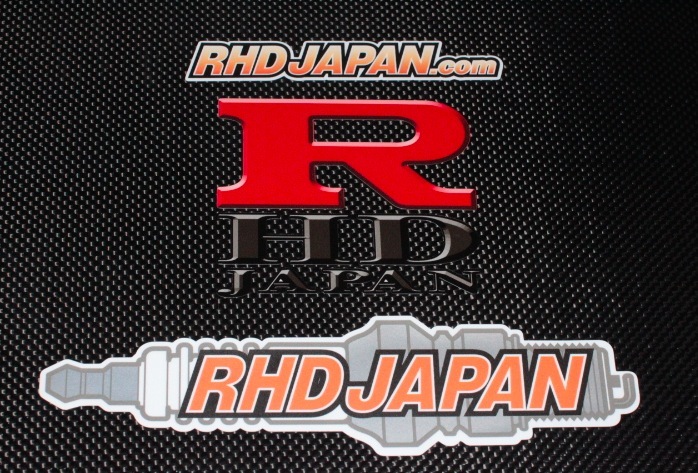 Just follow the link from the RHDJapan store to the new OEM Parts store and the discount will automatically be applied! *discount is not applied to newly requested items from the OEM store. 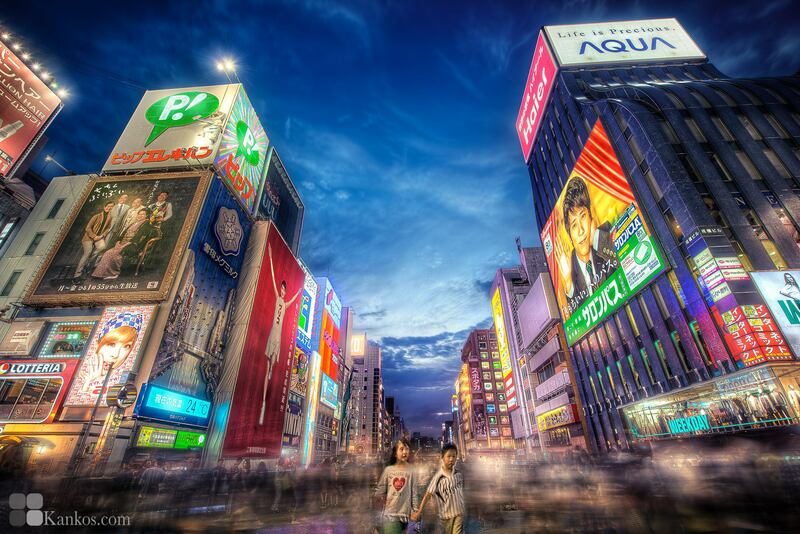 Greetings from the RHDJapan team and blogspot. This week we have been able to get a wide variety of fresh campaigns started and have also been able to revive a couple of the popular campaigns as well. 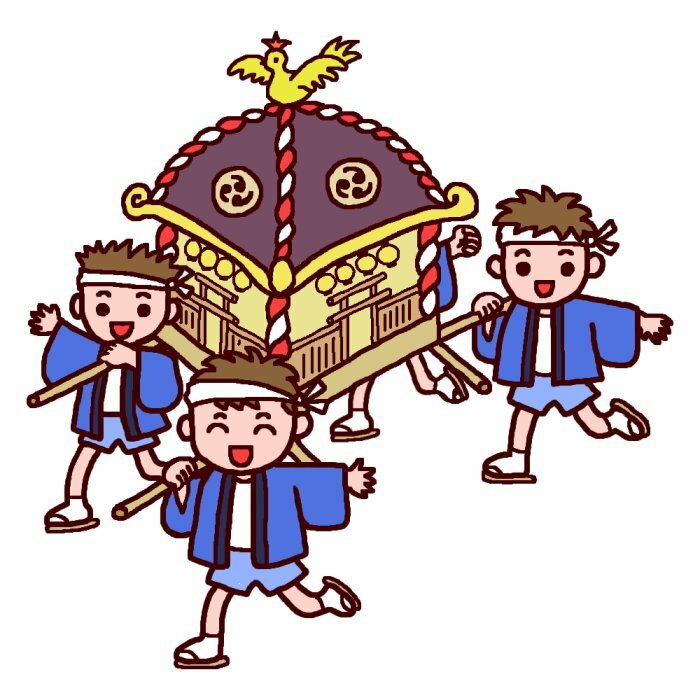 Wishing all a great year with a bit of extra luck to support you throughout! This special batch of weekend specials will have 100 different brands & manufacturers included! 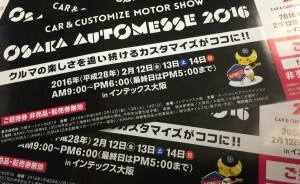 This campaign will be going on for one whole week and will end on 22 Jan 12:00am JST. For any consolidation quotes placed before the expiration of the campaign you will have until the end of January to finalize the order. Seasons Greetings from the RHDJapan crew! We are off today the 23rd in observance of the Emperor's Birthday. Getting back to the office tomorrow we will be getting as much as possible shipped out before we enter the Winter Break. We have made it to the final round of specials for the year and would like to finish of the year with some wonderful deals in celebration of the Holiday Spirit. In this last run of the year we will be using the Weekend Special style however we will be increasing the discount %, doubling up the brands that qualify, extending the offer until well into the New Year and also be making an offer in celebration of RHDJapan's 10 years as a YK! 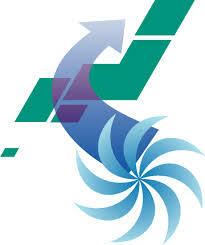 For those who have continually been coming to RHDJapan will have noticed continual improvements being made. Especially throughout 2014 things have really come together creating a year of continual fine tuning after some major upgrades. As there were continual changes being made we apologies for inconveniences experienced along the way. Despite these minor road bumps the majority of tweaks have been completed and we are confident that a better user experience with RHDJapan has been achieved and are sure that our long time customers will agree. Please check out RHDJapan again in 2015 for the best overall experience possible when purchasing goodies for your machine. If you love the JDM parts and just can't get enough don't forget to also checkout BIDJDM and get your hands on just about anything else available out of Japan! 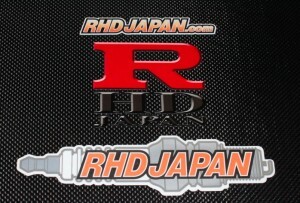 The GTR Style RHDJapan Sticker! As the New Year begins RHDJapan will also be celebrating 10 years strong as a 有限会社 (YK Corporation)!! For any business this is a major step and are honored to have been able to claim this feat. 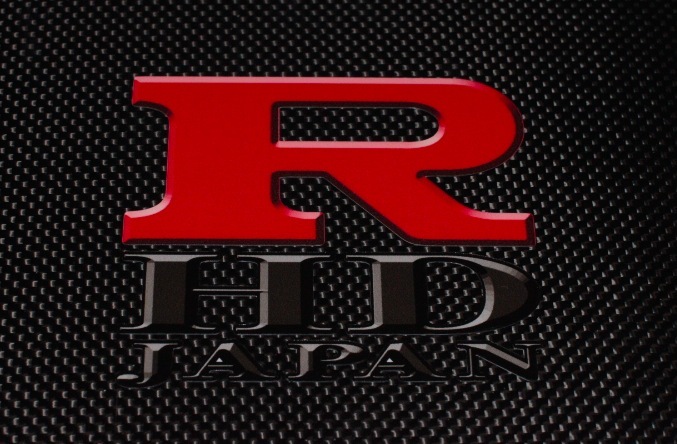 Giving a big thanks to all of the super hard working staff at RHDJapan, the many different manufacturers and other businesses that help make everything happen and last but not least, the worldwide group of enthusiasts who appreciate the services provided by RHDJapan. Help celebrate with RHDJapan and make a congratulatory remark in the comments section at checkout and we will include this special 10 Strong Years 3 Sticker Set with your order. This offer will expire on the 10th day of 2015. In this last round we will be upping the discount to an additional 7% off everything is the specially selected manufacturer/brands. 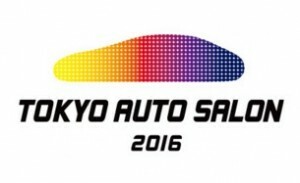 This last run will continue on into the New Year and will expire as the Fourth Day of 2015 comes to an end here in Japan. Wishing all some Joy and Happiness, see you again soon! Hello from the RHDJapan blog. Earlier in the week Japan was hit by a very strong typhoon. Luckily there was not much damage overall and we were only faced with strong winds and rain. 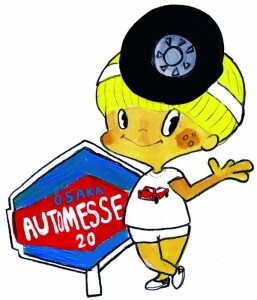 Looking for more deals on niche JDM brands check the SaraniSarani Promotion. The TEIN Suspension campaign has been getting lots of requests, we have added a couple dozen more of the lineup to the site! Look for the 'Big Sale' button to find the coupon codes! Coupon will only be available for EP3 applications. Seasons Greetings from the RHDJapan team! This round of weekend specials will be going for an extra day due to the Emperor's Birthday party on the 23rd.